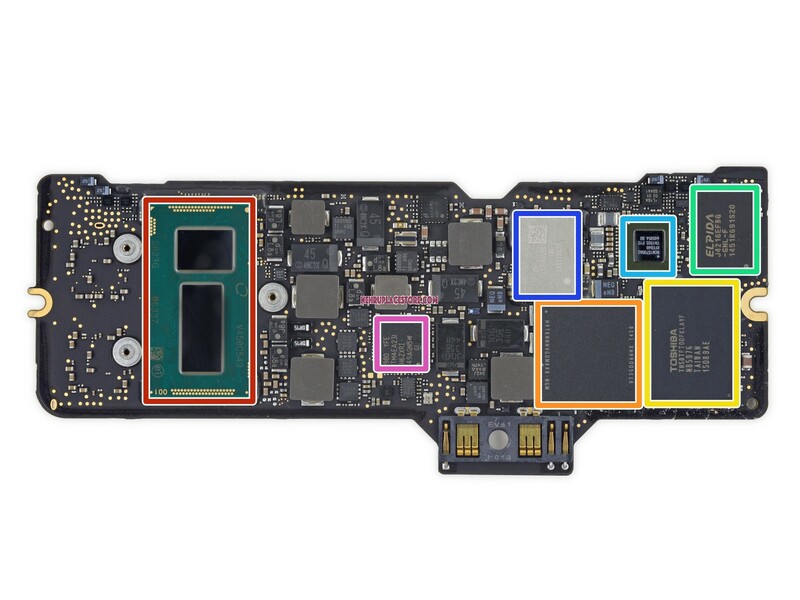 We have fixed a lot of laptop logic board which have been failed from other repair centers, Give your laptop a chance to reborn. 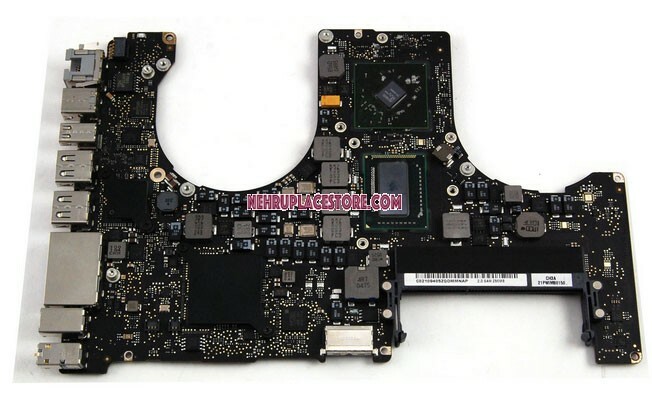 We repair ALL Models of Apple MacBook pro on liquid spilled damaged or other logic board issues.You will need to pay for the shipping fee to send your laptop to us for repair first and we will only cover the return shipping after repair done. The repair service takes about 2 to 4 business days. However, some special issues may take a little bit longer than expected. If we cannot get your laptop fixed, you can either receive full refund plus our free return shipping, or you can pay extra for the replacement of your entire logic board. 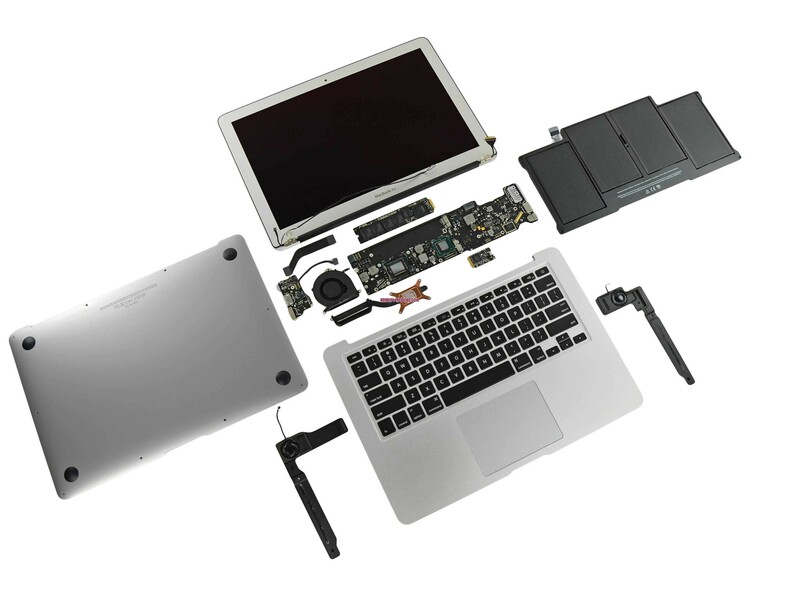 Our experienced repair specialists can resolve all kinds of issues within your Macbook. No matter if a liquid is spilled on an Apple MacBook or Pro, no display, no battery charge, no back light, no power with battery, no power with AC or any other issues, we can resolve all of them for you. Our average repair success rate is high about 95%. Our repair technicians are well trained and equiped with high-end repair tools optical BGA rework stations. We even use lead-free solder balls to perform all kinds of BGA repairs. With lead-free solder balls, the melting point is much higher than those lead solder balls which will be easy to have the same overheated issue again and again. The quality of our repair is guaranteed. 802,Meghdoot Building,94 Nehru Place,New Delhi-110019.